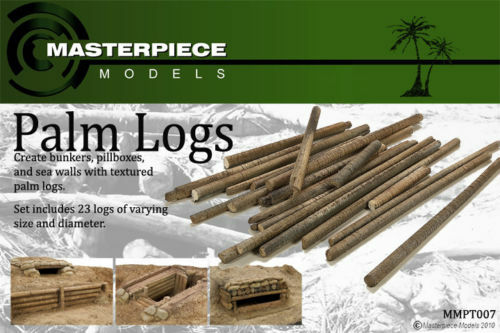 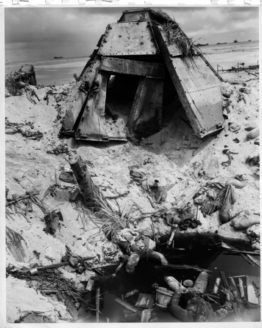 Pacific Theater Palm logs – 1/35 Each kit is cast to order please allow two week processing. 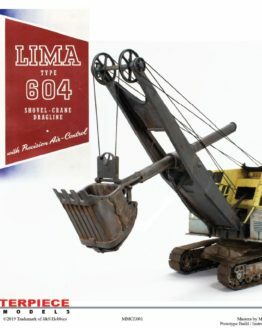 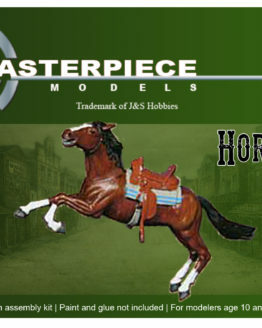 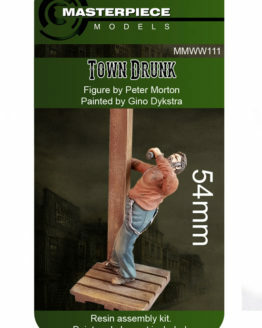 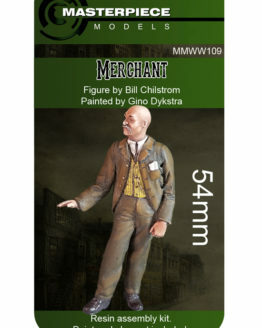 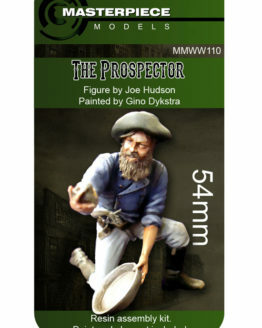 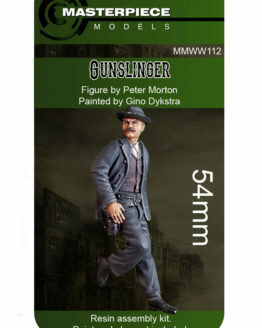 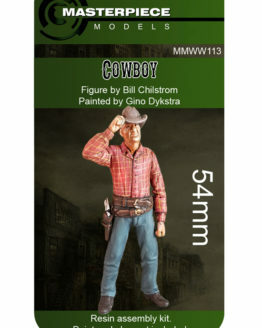 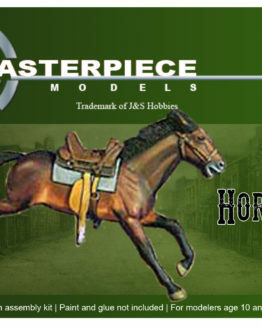 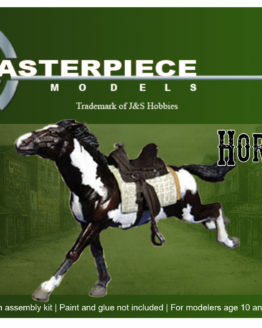 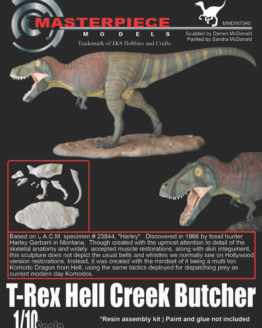 Masterpiecemodels is a trademark of J&S Hobbies. 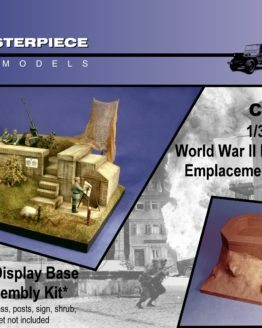 We have acquired the rights to a large selection of the Custom Dioramics line that are now available through us as resin assembly kits. 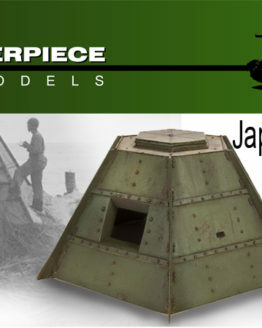 We manufacture our kits onsite at our Vancouver, Washington USA fabrication and casting shop. 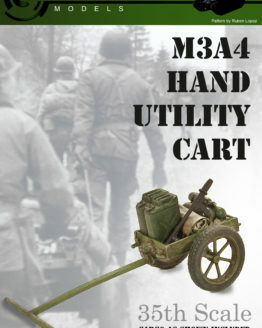 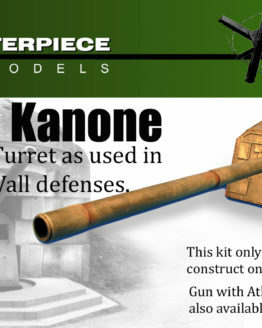 Visit our WW2 Military Model Kits section by clicking here.